The famed mixed arts league, UFC brings to you the biggest fight of the season i.e. McGregor vs Khabib live on October 6th, 2018 from Paradise, Nevada as part of its flagship event UFC 229. The star fight is definitely the one fans are looking forward to the most, but there are even many more exciting draws in the UFC 229 event that you seriously would not want to miss! So to make it a whole lot easier for you, we bring this dedicated guide on How to Watch UFC without Cable that contains all the top rated, high-quality online streaming options including free ones, that you can access from anywhere in the world with the assistance of a Best VPN! UFC is one of the most exclusive sporting events in the world as they always generate intense excitement, anticipation, and drama during their draws, unmatched by any other fighting league in the world at the moment. 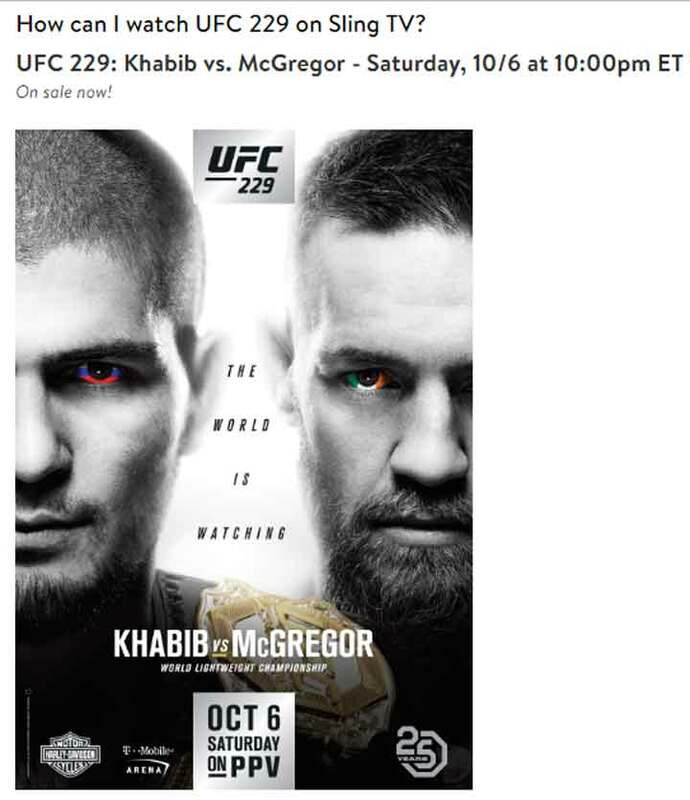 Fans now eagerly await to watch the much talked about fight between Khabib vs McGregor, two ultra-powerful champions that will take place in UFC 229, but do you know that your options are not restricted to conventional TV only when it comes to watching this amazing draw or even other UFC events? UFC fights including UFC 229 are now available online on multiple platforms. Streamed live and in HD quality, cord cutting is the perfect option for you to gain ease of access in watching this and other UFC events from anywhere! Here are the best options to watch UFC 229 without cable currently, and while most of them require you to buy a subscription and a fight pass, I have even included a free streaming service! Go through it and choose the best fit according to your preference! The brand’s own streaming service, UFC TV is perhaps the best option to watch all UFC events and fights including this one. All of these plans now offer a 7-day free trial as well! But wait, is it possible that the prices of the fight pass go down even further? Yes, it definitely is! UFC.TV is a geo-restricted service when it comes to pricing, which means that prices for the fight pass vary from region to region. 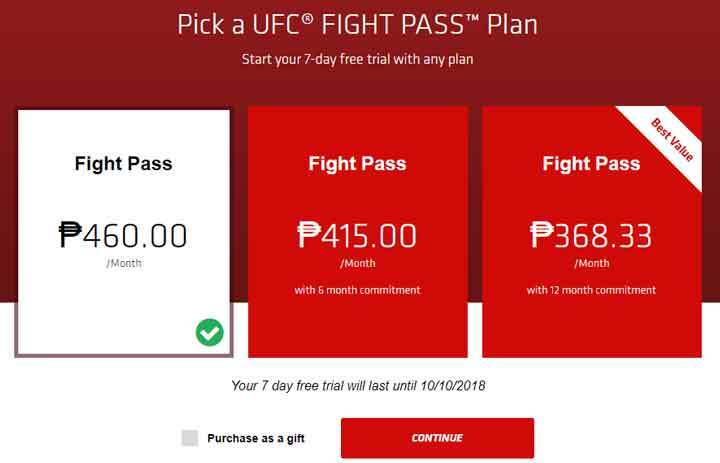 The lowest price for UFC 229 Fight pass plans is in the Philippines and you can access it easily by connecting to a Top VPN service and selecting a Philippines server! A highly regarded online TV provider and a top rate service for cord cutters, DirecTV Now is fast becoming the home to some of the best entertainment options available online! Offering up to 330+ channels in the best of its monthly plans, DirecTV Now can be used to access a wide variety of channel including sports, entertainment, news among others. And what’s more is that this comprehensive service is now offering the UFC 229 fight between Khabib and McGregor on its service live! The fight pass is currently being offered on the service on the range between $64.95-$74.95! But do remember two things here, firstly, you will need to have a DirecTV subscription before you can buy this fight pass for UFC 229 on the service. The lowest plan at DirecTV starts at $34/month and includes 155+ channels. Secondly, DirecTV Now is a geo-restricted site and you can only access it if you use a VPN service to connect to a US server and unblock it! Another online streaming provider that offers dedicated UFC coverage is FuboTV. Offering 90+ channels in its service, FuboTV is fast becoming a go-to cord-cutting service if you want access to a highly curated list of online TV channels. The first month at this service will cost you $39.99 while you will need to pay $44.99/month for every month after that. FuboTV is offering UFC 229 Khabib vs McGregor live online on FS1 this Saturday! This is one of the cheapest options to stream UFC 229 so you need to look into it definitely. However, this service is geo-restricted and can only be unblocked outside the US by deploying a Powerful, streaming-friendly VPN service. With just about the same price for the UFC 229 fight pass as DirecTV Now, the main USP of SlingTV is that it offers low priced subscription by the name of SlingTV Blue! The price of the fight pass at SlingTV is $64.99+tax, while the monthly subscription of the SlingBlue service costs $25 and includes channels like FS1, FX, and Bravo. You can even get add-ons for premium channels like HBO and for premium services like CloudDVR Storage for a minimal price starting for as low as $5/month. If these paid services look a bit out of the budget to you, then you can go for the Best Free option to watch UFC without cable i.e. MatchTV. MatchTV is a Russian streaming service which is free and it will be streaming the UFC 229 fight live online, but the video quality on it might not be great as compared to the paid streaming sites mentioned above. Sign up with a Top, Streaming Friendly VPN service. Pay for its pricing plans. 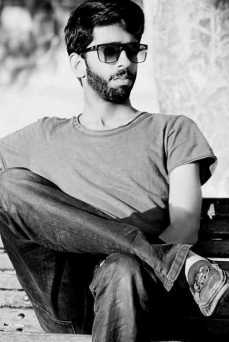 Obtain user credentials via inbox and download its VPN client app. Connect to a Russian server and then launch MatchTV.ru for accessing the UFC 229 even live online for free! While these are the options for streaming on conventional devices like your Windows or Android device, you can also watch UFC 229 on all other streaming devices and services if you know how to do it. Enjoy UFC 229 event and the much-touted fight between McGregor and Khabib live! If you live outside the US, make sure that you use a VPN on your Firestick to connect to a US server if you want to unblock Amazon Prime. It’s now common knowledge that VPNs can be used to bypass geo-restrictions on most major streaming sites across the world. But, since most of these streaming sites like UFC TV, DirecTV Now and even Amazon Prime etc. 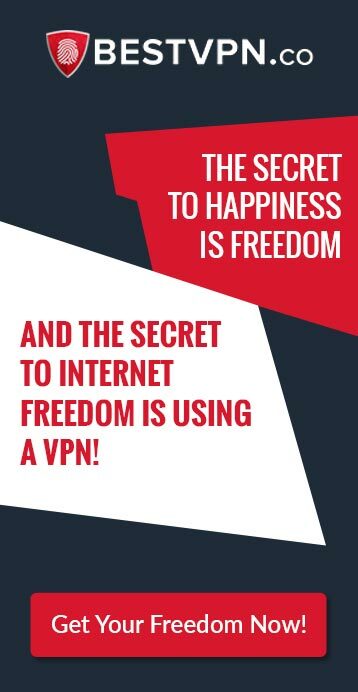 are exceedingly stringent with their geo-restrictions, you can not unblock these sites unless you subscribe to a Best VPN service that can not just bypass the restrictions but can also deliver the best experience for streaming. For UFC fans across the world, VPNs are becoming imperative towards unblocking streaming sites that offer major UFC events like UFC 229! 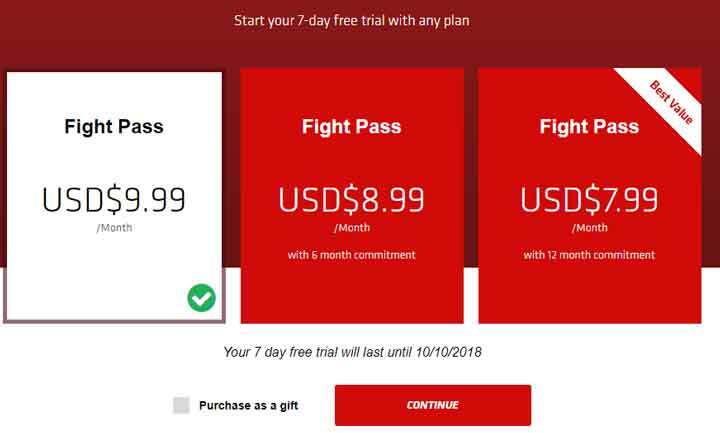 If you are a UFC fan and like the action and drama that the fightenmainent provides then its high time that you start considering to buy a Top VPN subscription and ensure that you never miss a single event of this fantastic fighting league!